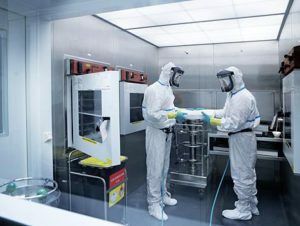 Originating from Organon and Merck Sharp & Dohme (MSD) in 2012, Netherlands-based ChemConnection has rapidly evolved to become a well-respected contract services provider serving biotechs and mid-sized pharmaceutical companies on a global scale. This announcement follows a series of acquisitions by Belgium-headquartered Ardena and is part of its strategy to form a leading integrated drug development company and reach the €30m sales mark this year. 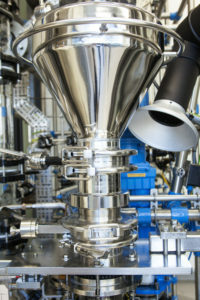 Ardena was formed in 2017, following the merging of three companies with complementary capabilities: Pharmavize in Belgium, and Crystallics and Analytical Biochemical Laboratory (ABL) in the Netherlands. 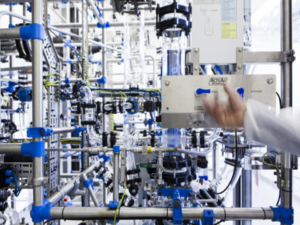 With the acquisition of ChemConnection, Ardena now employs a total of 200 scientists at its Belgian headquarters in Ghent and across three sites in the Netherlands (Oss, Amsterdam and Assen). “Supported by financial investor Mentha Capital, we aim to continue the group’s strong organic growth trajectory and we will look for further acquisitions to create an internationally recognised drug development company. We want to create an integrated group of companies that is able to help our customers to navigate the challenges of drug development and meet all chemical, pharmaceutical and (bio)analytical needs in the clinical supply chain, from lab to patient”, adds Harry.